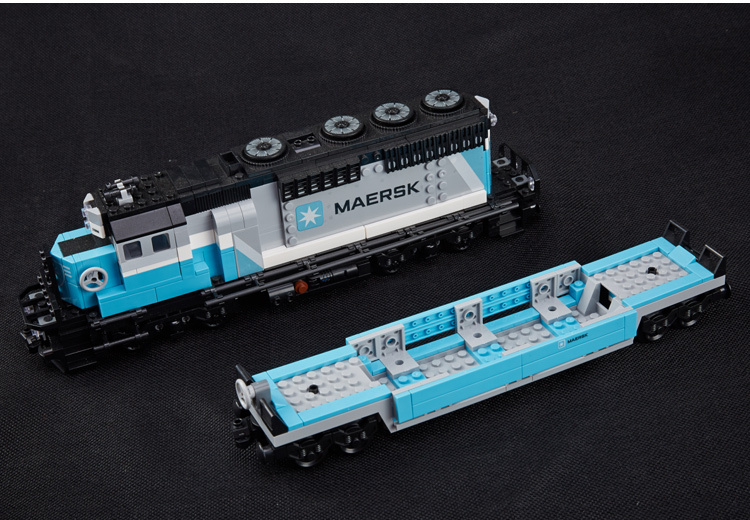 Custom Maersk Train Set is 100% compatible with all leading brands of building toys. 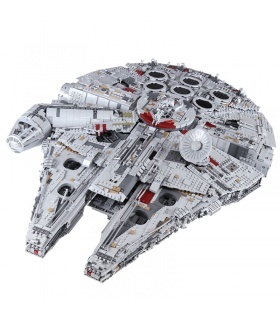 You can easily mix and put together with your existing building bricks and minifigures. 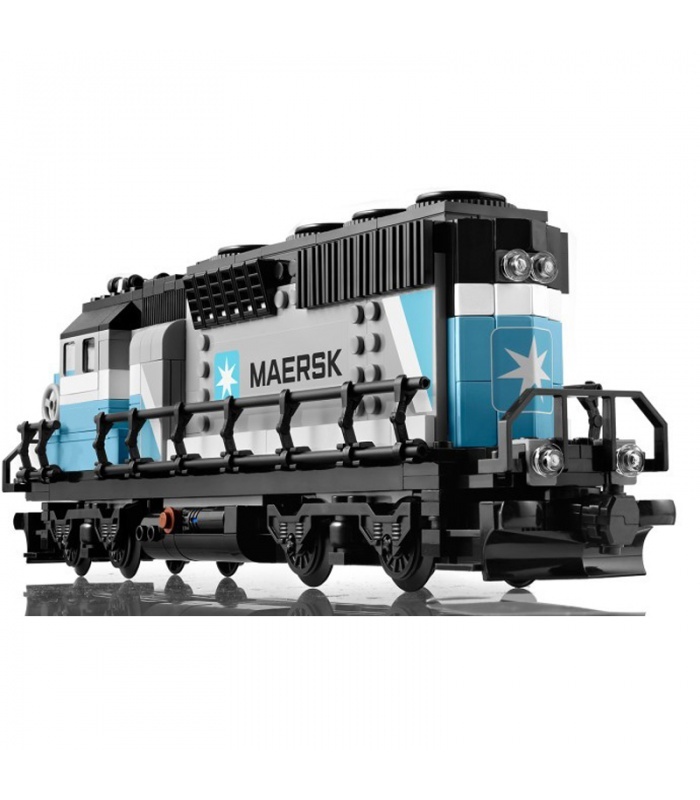 The highly detailed Maersk diesel-electric cargo train has released! 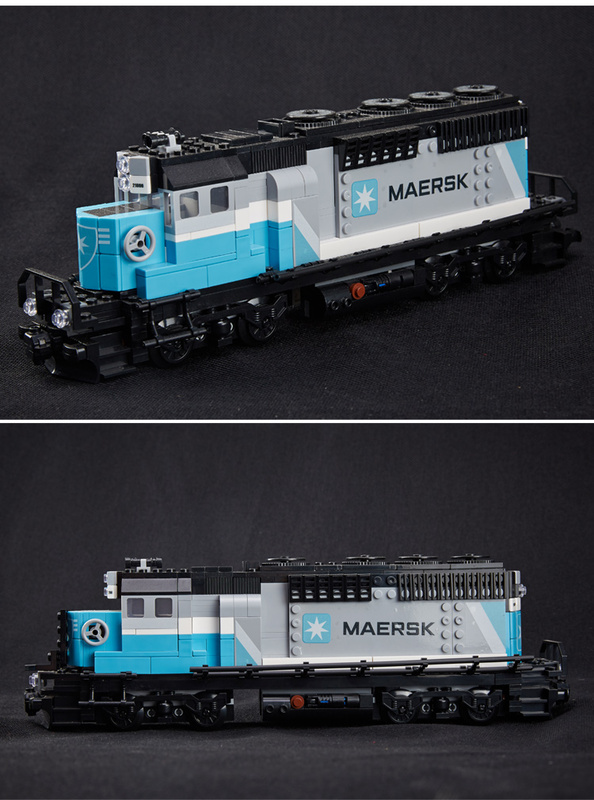 A replica of the true engine which worked over the railroads of America, that Maersk train includes superb detailing and capabilities, like launching driver's cab, removable side revealing a comprehensive, 16-cylinder motor, and genuine Maersk branding. 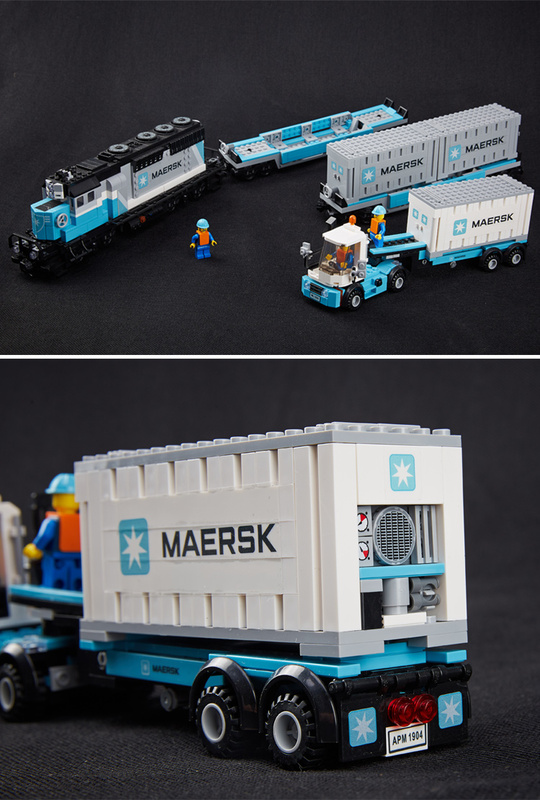 The version also comprises 3 containers and 2 wagons with opening doors (1 having pipes detailing). 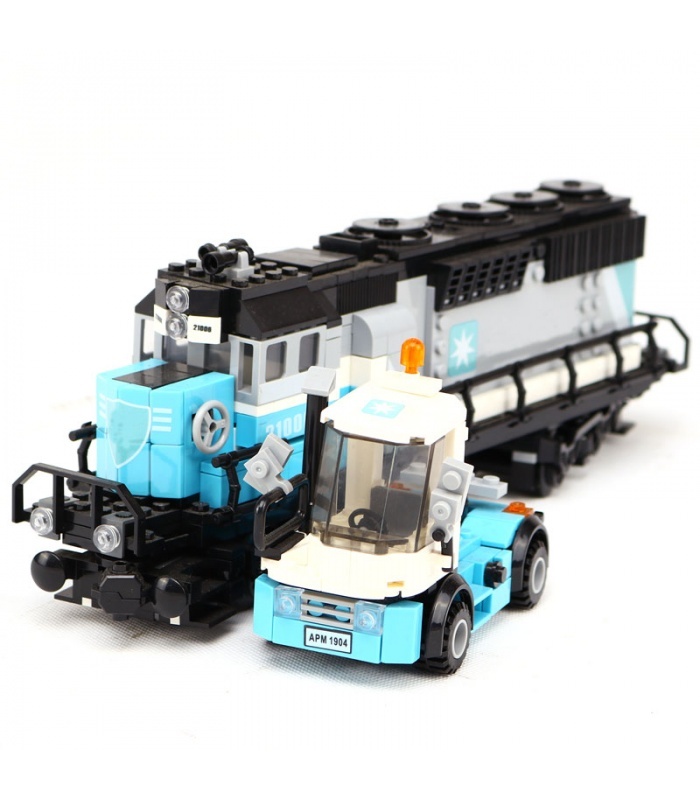 The set also has a shunter truck and removable trailer for loading and offloading the container. 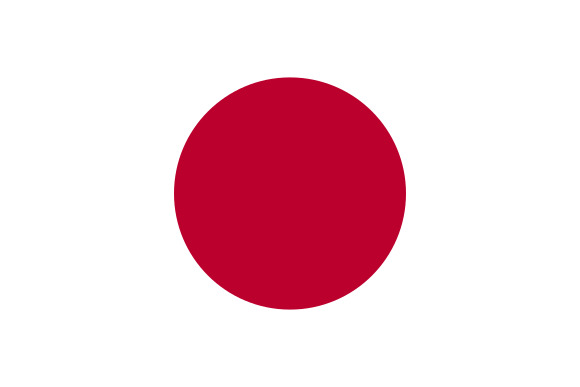 Insert Custom Power Functions into motorize! 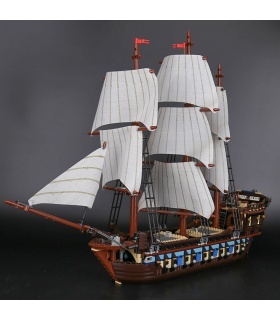 • Containers can be stacked or loaded side-by-side! 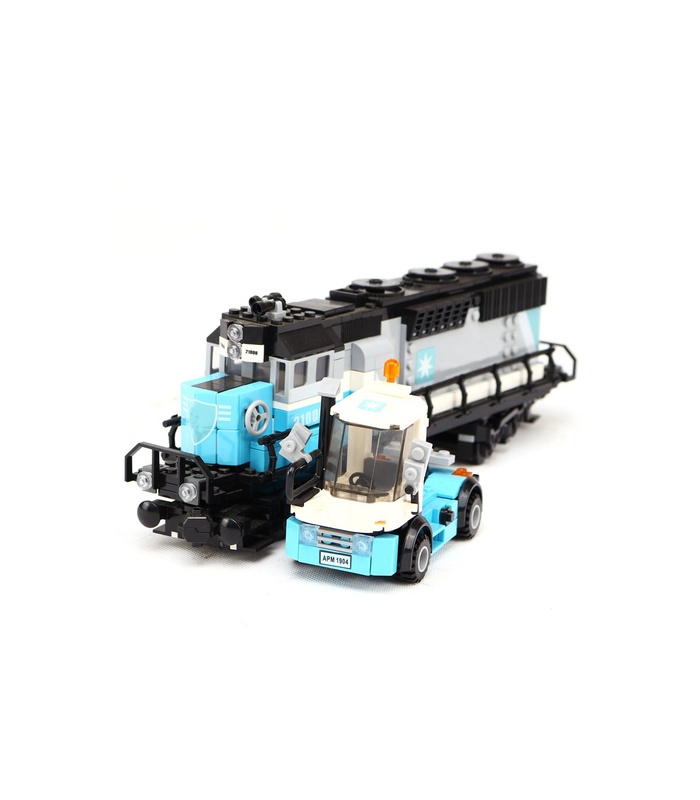 • This set is compatible with brand bricks and contains over 1,234 pieces. 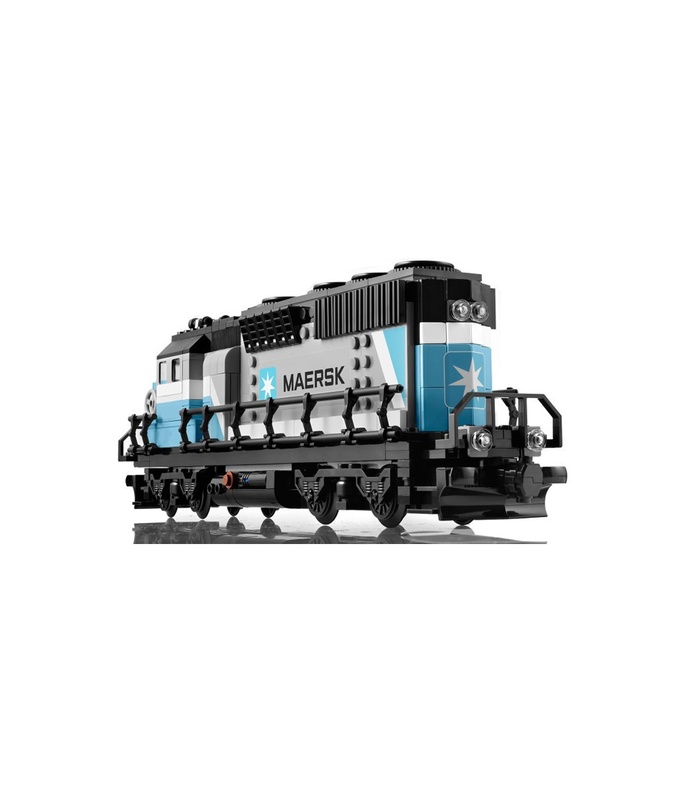 • Custom Maersk train measures 36"" (92cm) extended! 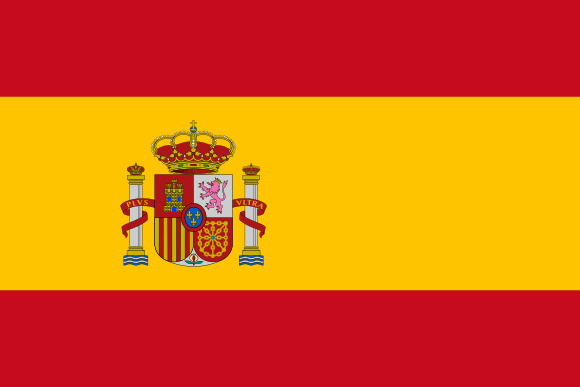 • Building instructions include a historical description of the Custom Group/A.P. 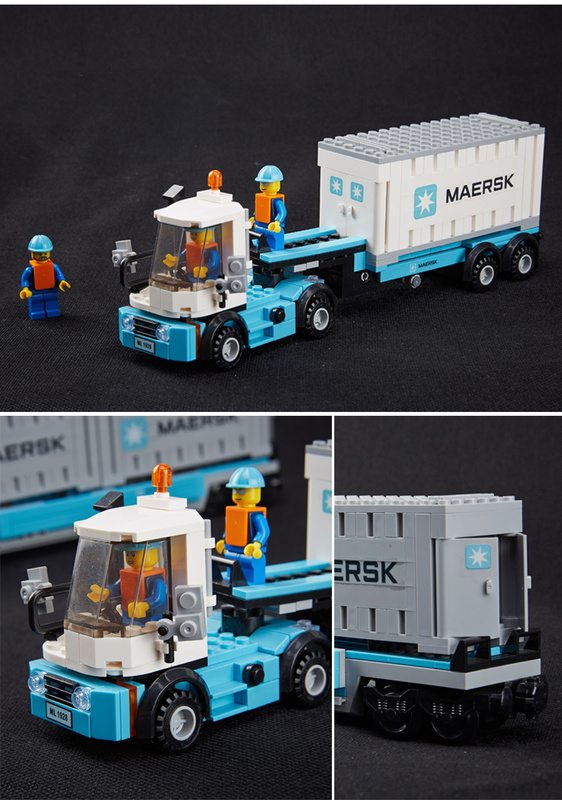 Moller Maersk Group cooperation and a timeline of the products launched! 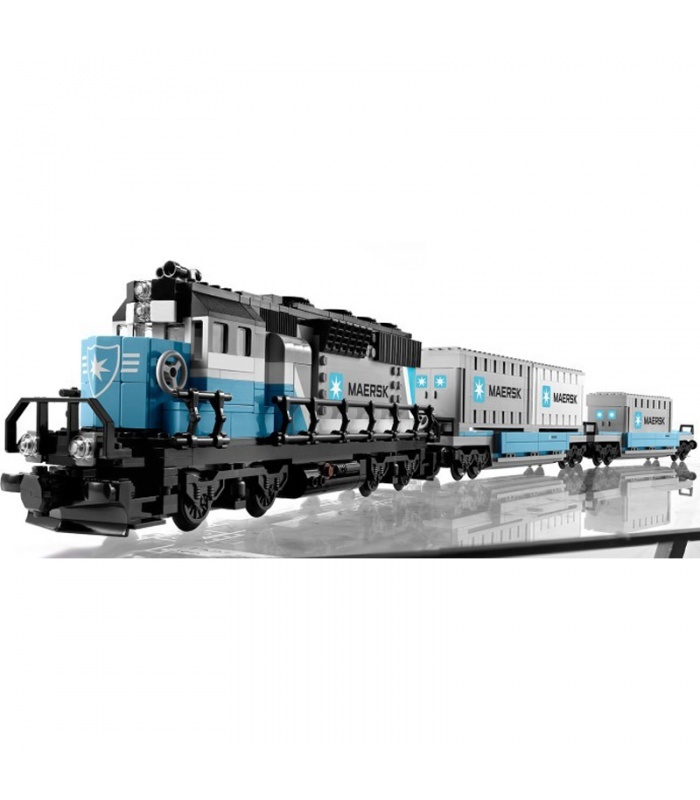 • Motorize your Maersk train by adding Custom Power Functions Rechargeable Battery Box, IR Receiver, Transformer 10V DC, IR Speed Remote Control and Train Motor! 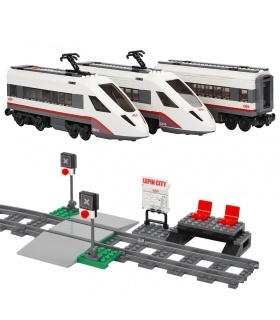 I bought this train as my first compatible set. 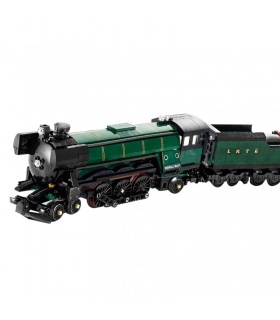 The set was fantastic really impressed with the quality and even came with original box in perfect condition. 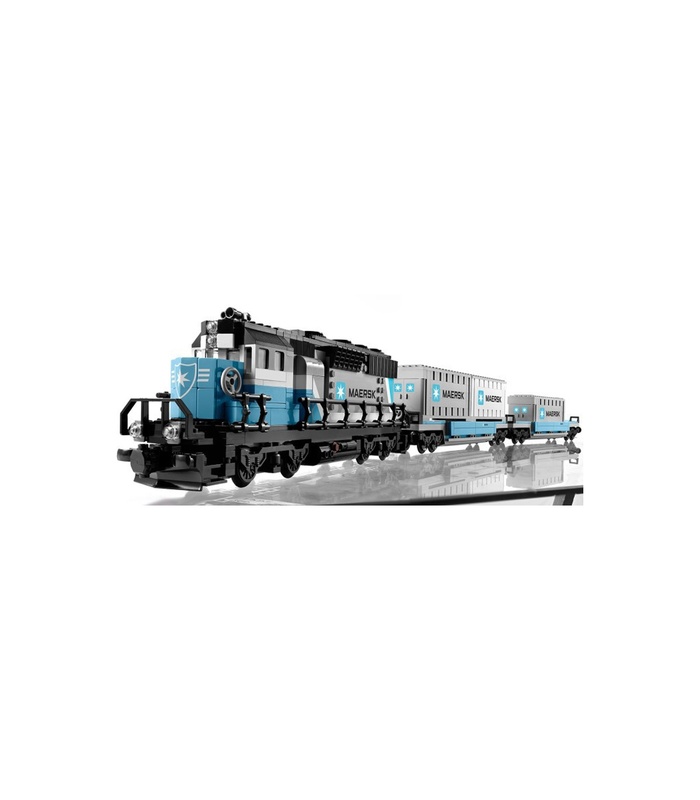 My only negative was the delivery times 5 week from placing order.